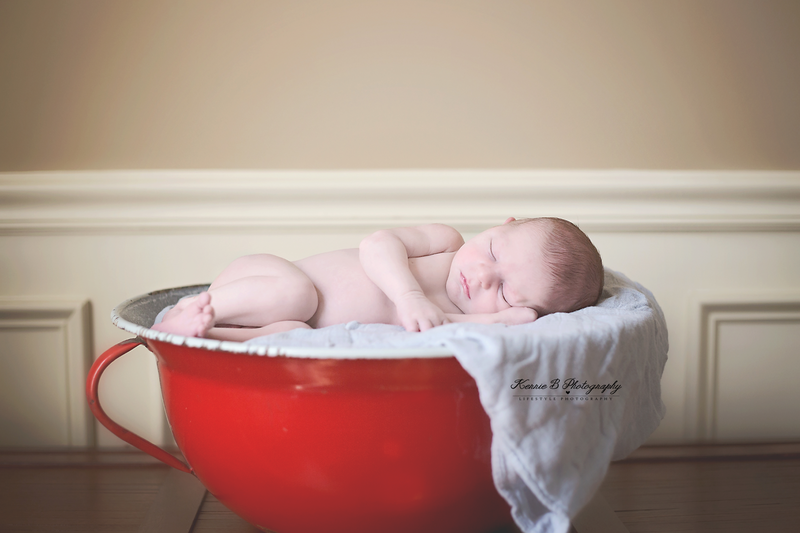 Kerrie B Photography is pleased to offer a Baby Registry for our expecting moms. As a mom I cannot think of a better gift for an expecting mom. The Baby Registry is a complimentary service offered to all clients who have booked a Birth Session, Fresh 48 Session, Maternity Session, Newborn Session or Babies First Year Sessions. 1. Reserve your Birth Session, Fresh 48 Session, Maternity Session or Newborn Session. You will be asked if you'd like to open a baby registry. Once you open your baby registry, beautiful registry cards will be mailed to you so that you can include them in your baby shower invitations. These cards will include the link to the gift certificate sign-up form. 2. Fill out the gift certificate sign-up form below letting me know the amount of your gift in the comments. 3. I will email you a Paypal invoice. 4.Once payment is received, you will have the option of delivering your gift to the expecting mom, or having Kerrie B Photography send the gift certificate via email or mail. 5. These gift certificates can be redeemed by the expecting mom for her Birth Session, Fresh 48 Session, Maternity Session, Newborn Session or First Year Session. 5. Any remaining balance for each session is due before the session takes place.